The ultra-popular time-wasting phenomenon Flappy Bird will soon have a successor. 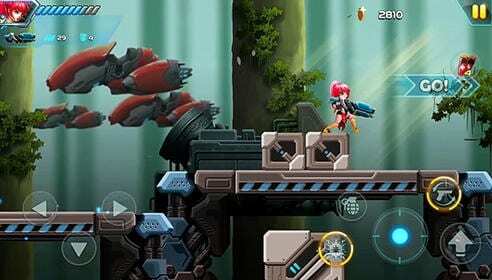 The upcoming title by the same game developer will be named "Swing Copters". 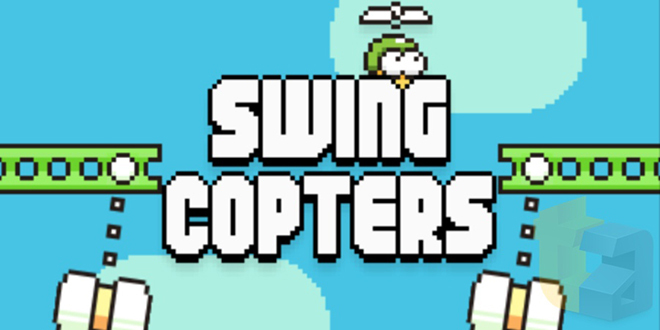 Swing Copters will feature similar gameplay as Flappy Bird, except it will reportedly be even more difficult. The key difference between the newcomer and its predecessor will be the direction of the action. The propeller-headed main character of Swing Copter will be moving upwards and will try to avoid the obstacles with swinging motions. The little fella in Flappy Bird on the other hand, moves horizontally and tries to avoid obstacles by flying up and down. Check the Game Demo Video Below. 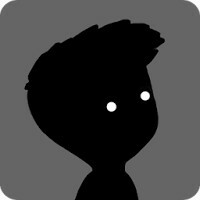 Most gamers, even the ones that are only remotely interested in indie titles, have probably heard about "Limbo" by now the incredibly simplistic, yet elegantly crafted and enticing puzzle platformer that made ripples in the gaming community, back when it was first released in 2010. 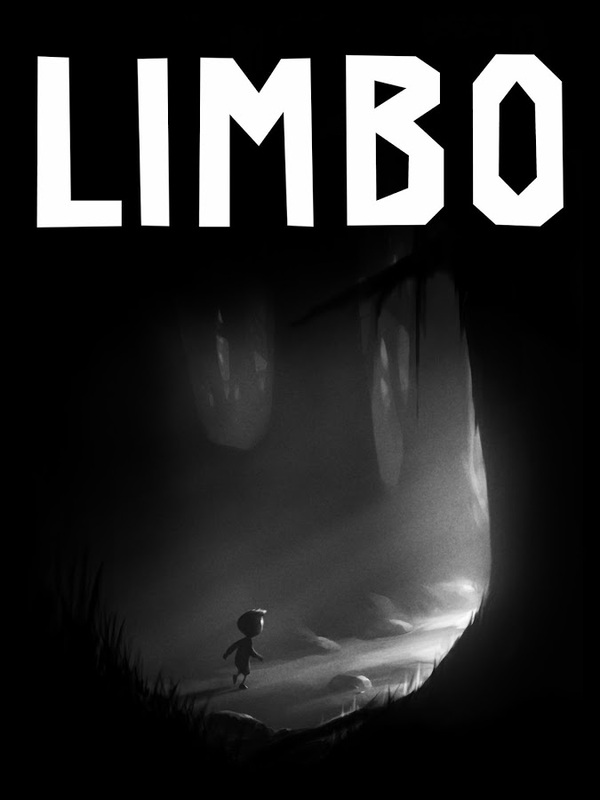 The first platform that Limbo was available on was Xbox 360 then spread to PS 3, PS Vita, PC, Mac, Linux, SteamOS, and iOS. 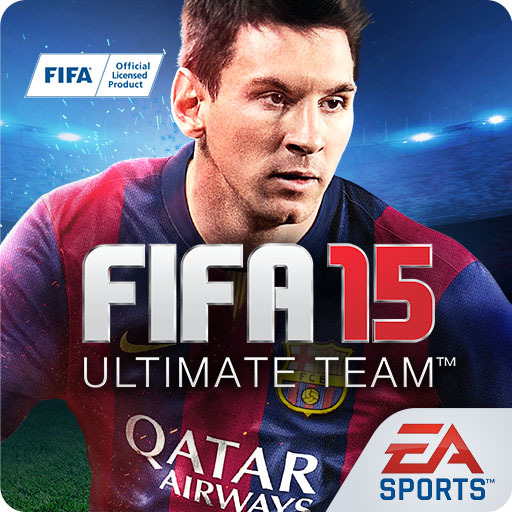 Unfortunately, there has been no Android version for all this time... well, until today, that is. 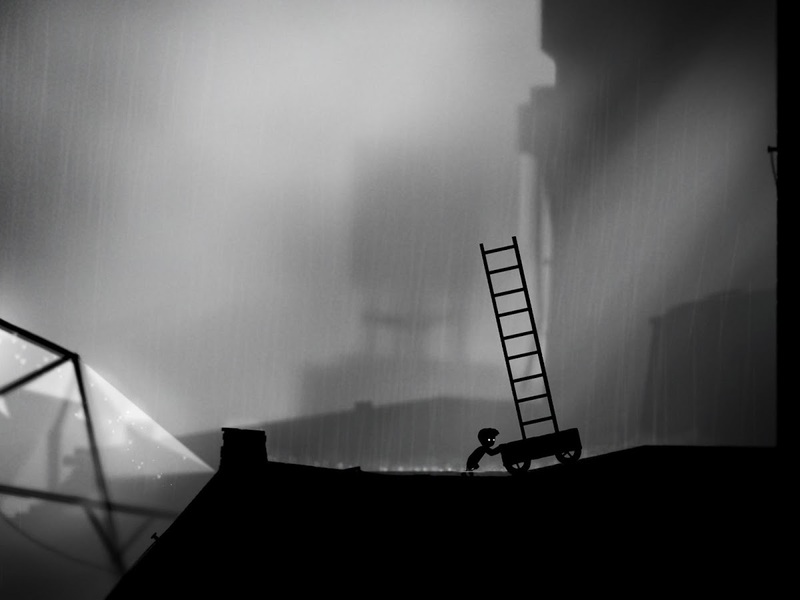 Limbo is Now finally Available on the Google Play store with a price tag of $4.99. For those of you who are not familiar the game has the player control a boy who's, for some reason, descended into limbo, looking for his sister. How he does this, what happened to his sister, and why exactly in limbo, is up for interpretation. The game is presented in a black and white color theme, while all objects and characters in the game are portrayed as silhouettes. A play with focus on the objects creates a feeling of depth and a well-crafted soundtrack helps the mind fill the gaps. 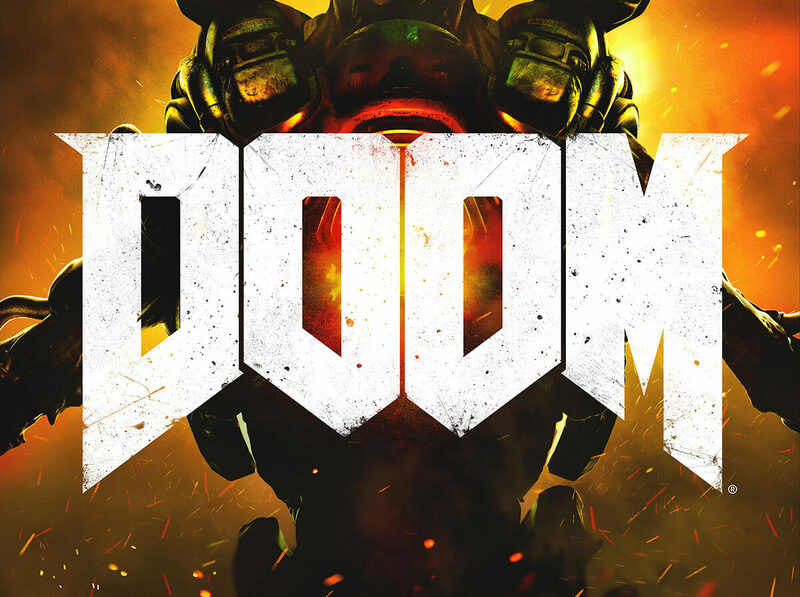 Game developer studio Bethesda and id Software has announces their upcoming "Doom" aka "Doom 4" game at their pre-E3 conference. 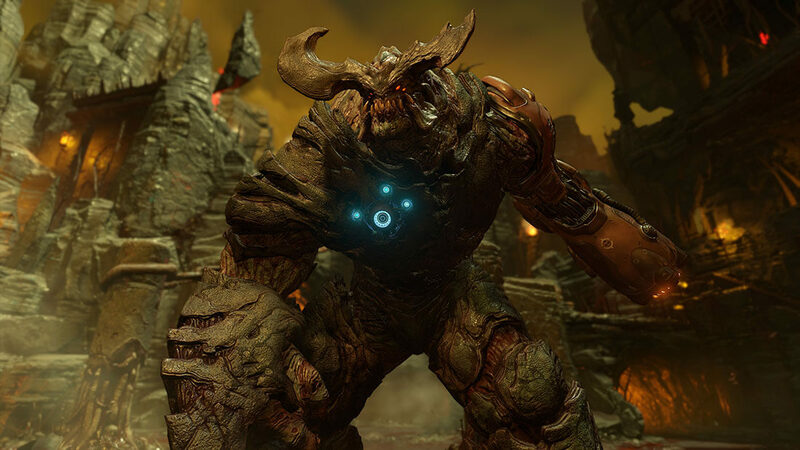 Launching in 2016 on PC, PS4, and Xbox One, the new Doom is the fourth game in the series and releasing after eleven years since Doom 3. 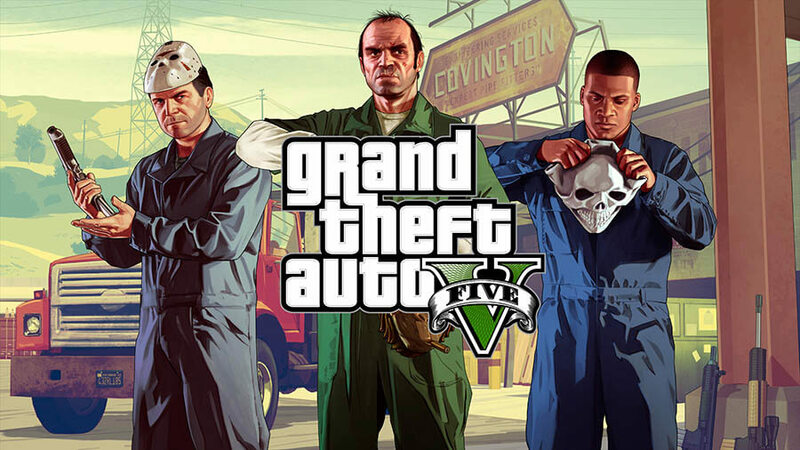 The E3 videos show off a lot of gameplay footage, including singleplayer and multiplayer, as well as the official launch trailer for the game. The game stays true to the Doom roots and will please a lot of the fans of the series while bringing in some new gameplay elements, especially a lot of cool finishing moves in melee combat. See the videos below! We posted about Angry Birds 2 launch about two weeks ago, the game was launched in Google Play store for free. 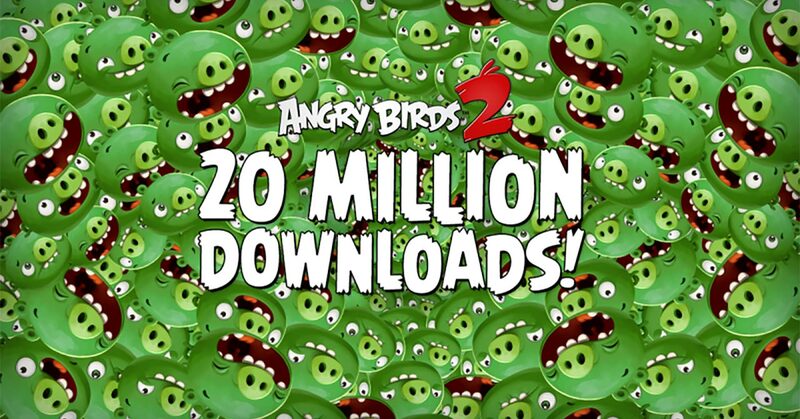 Rovio today announced that the new game has been already downloaded 20 million times. According to Rovio, Angry Birds 2 is currently the most downloaded game on Android. Interesting facts: since the launch of the game, the slingshot in Angry Birds 2 has been used more than 1.4 billion times, and users have completed over 300 million levels. Rovio says that Angry Birds is hugely popular in the markets where the original game first became a hit, but it's also becoming well-known in China, where "a new generation of gamers" are only now discovering the addictive game. There are more than 700 million smartphone users in China, which means that Angry Birds 2 could soon break new download records. It is no secret that the casino business has gone through a number of drastic changes in the last few years and all things suggest that there are still many more to come. Of course, most of these changes in the gambling world were brought on by the impact of technology. Instead of fighting against the tide, the gaming business has adapted itself to these changes as well as any other industry. Let us now take a closer look at some of the most important changes which are happening right now or will happen in the very near future. If a player uses bitcoin to make bets online, he/she doesn't have to pay currency conversion charges. Also, since bitcoin is not connected to any central bank, the ever-changing world economy doesn't affect the digital currency in the same way that it affects other generally accepted currencies like the US dollar or the Euro. Bitcoin also keeps the players anonymous, secure and safe from any attempts at identity theft. The casinos that don't accept bitcoin yet will soon begin to welcome it in a few more years' time. This age old debate of which is a better option is coming to an end with each passing year. 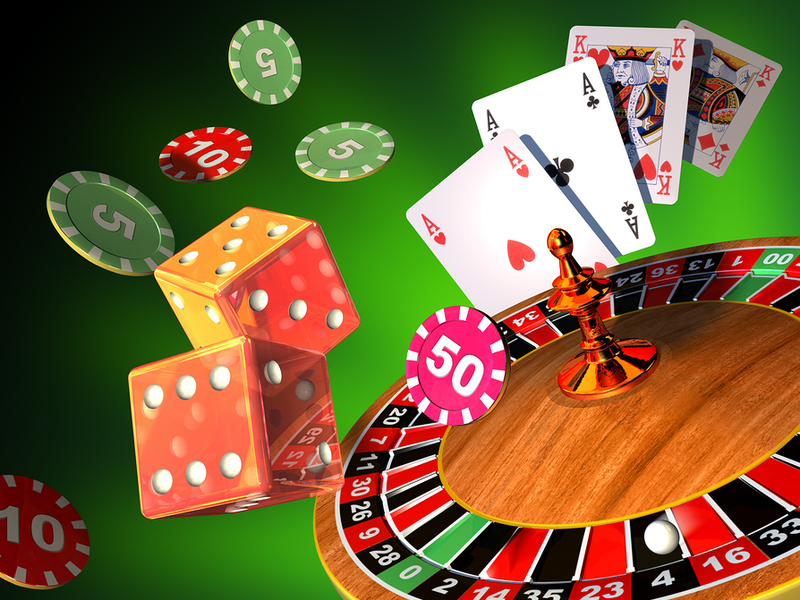 Players can now simply go on Netbet and play with other players from around the world in a live action casino with a real dealer or choose to try out their luck at the virtual slot machines if they do not feel like socializing. Traditional establishments are starting to open up their own online casinos and live action casinos are blurring the line in between the two. In other words, technology is actually making the two natural enemies work together with each other in building a unified gaming empire for the future. 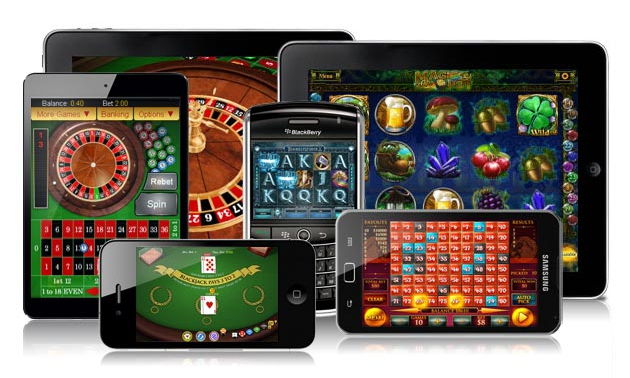 Apart from being the most used type of consumer technology in the world right now, smartphones have also added a new dimension to the gambling industry. In the beginning, you had to visit a physical casino to gamble, but that all changed with the arrival of the online betting sites. However, you still had to sit in front of a computer or a laptop in order to access the online options. Right now, gambling applications and support for mobile devices on all major gaming sites has ensured that players can gamble whenever they want. It doesn't matter if you are travelling, lying on your bed or even sitting on the toilet seat; if you want to gamble, you can do it from anywhere with your smartphone. In the coming years, the number of smartphone users will continue to grow globally and so will the number of online players. Expectedly, more countries will open up to the business in the coming years, allowing online casinos to touch markets that have so far been shielded from the world of gambling by conservative governments. It will take time but it should happen eventually. 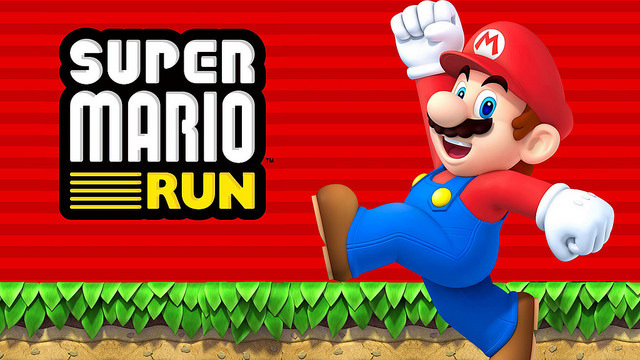 It seems like every year we hear that mobile gaming will take over all forms of games and will reign supreme. While this isn't likely to happen, one thing we do know though is that it fuels a lot of people's entertainment, makes huge levels of cash for the industry, and provides innovation that pushes games to new levels. 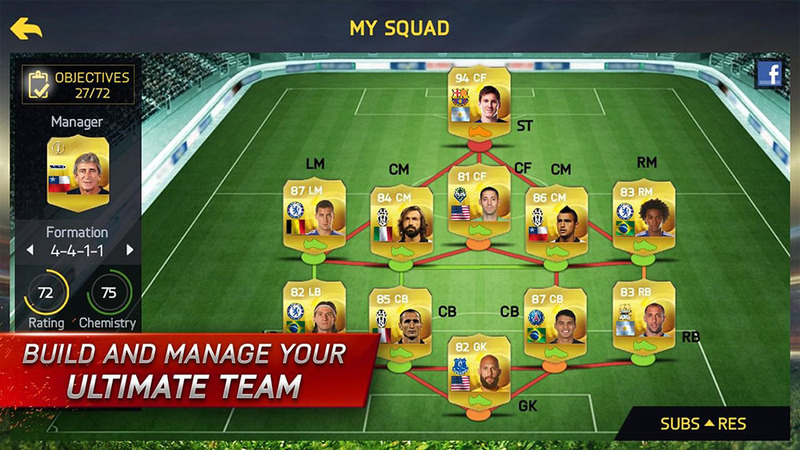 The rise of mobile gaming has been impressive to say the least. Ever since people played Snake on their old Nokia phones, the potential has been there for the handheld device to offer more to gamers. With the improvements of technology and the rise of both iOS and Android, the rise of the app and most importantly gaming apps have taken hold and we are in the age of mobile gaming. 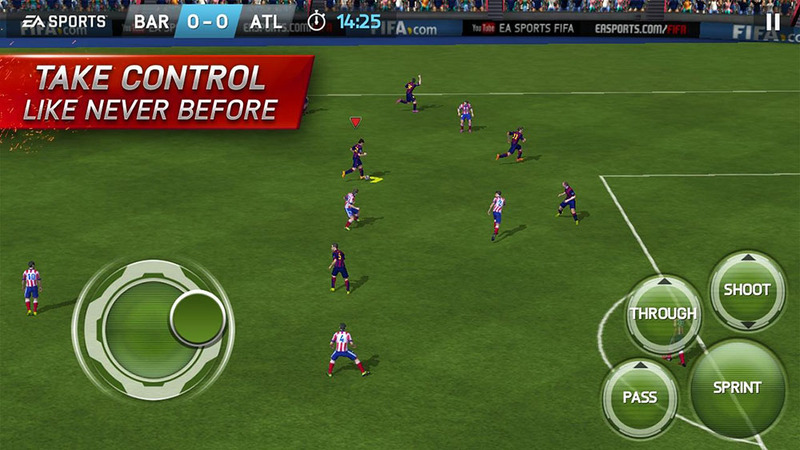 Mobile gaming is now a billion-dollar industry, and has shaped a new model of the way people pay for games. There are a lot of games now that are "Freemium" games, allowing the player to download and play for free, before adding money into the game when they needed it. 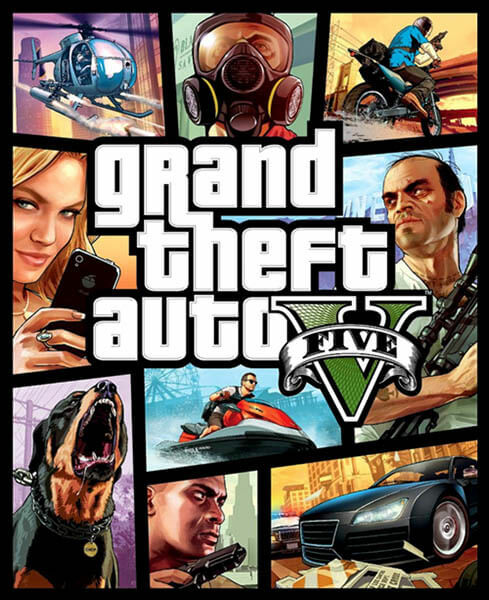 The key of course is that it is purely the gamers choice whether to add more money into the game with in-game transactions. 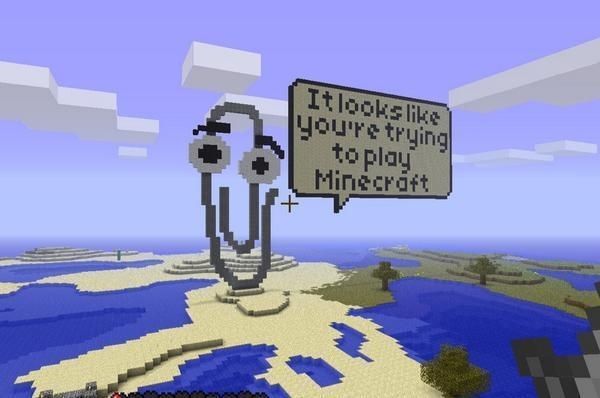 The thing is though, this idea works. If the game is good enough to hook the players, it seems that they are more than willing to make in-game purchases to add to the fun they are experiencing. 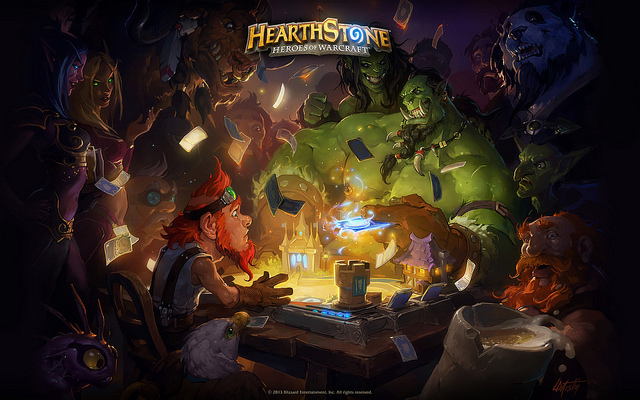 Many in the industry are noticing the potential for profit here, and that in turn fuels the creation of better and more entertaining games that will in turn make more money that can then be put into the production and evolution of games. This is what fuels gaming today, and the fact that mobile devices can also be used for both virtual and augmented reality show that these devices are still at the forefront of gaming innovation. 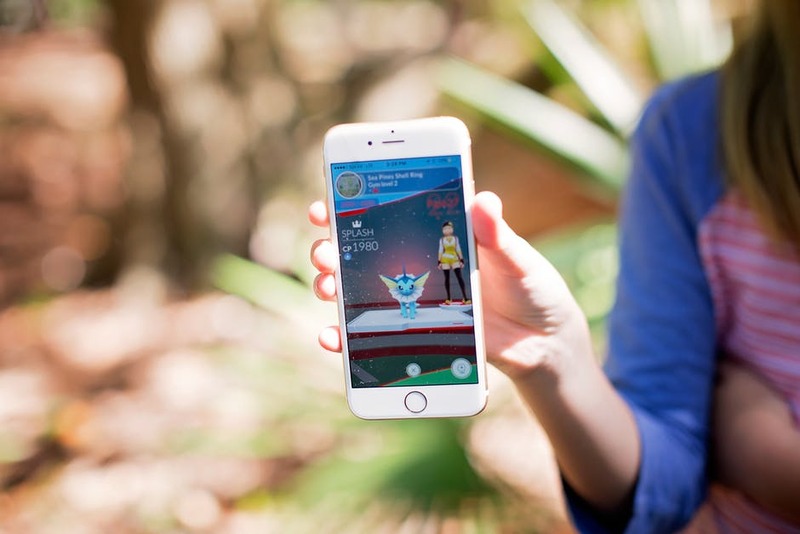 Just looking at Pokémon Go as an example, you can see just where the technology in the phone is now taking the player, and that is into an even more mobile world. 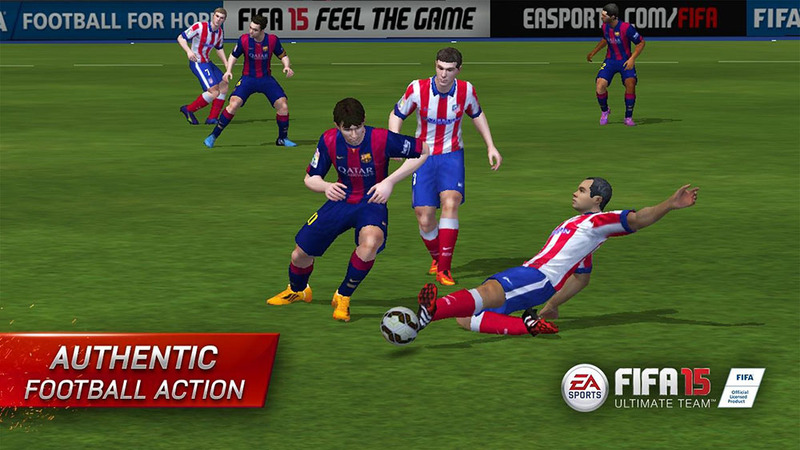 Mobile gaming on devices has given the players unrestricted access to games while on the movie. Whether it is playing a game like Candy Crush Saga or one of its clones, or even playing roulette on a UK mobile casino while on their dinner breaks, the players are doing so on the movie. It is this flexibility in mobile gaming that is fueling the success of it, and changing the way we game. 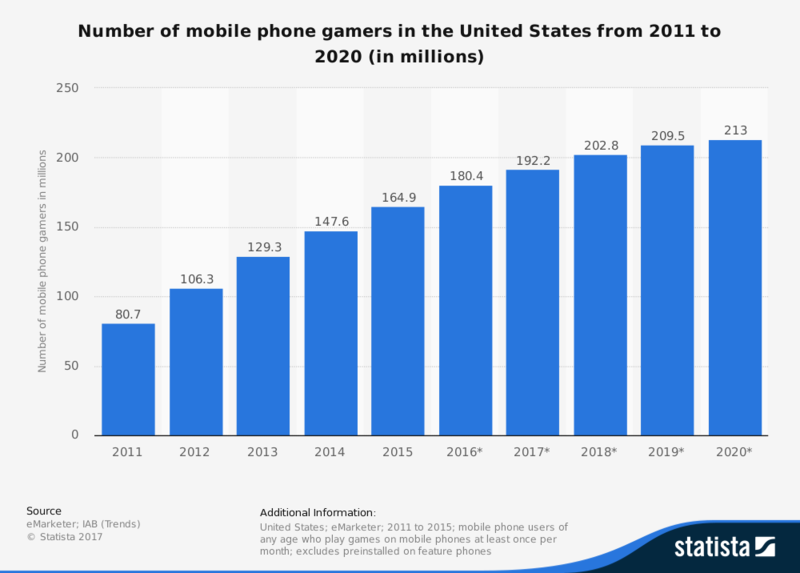 While mobile gaming may not take over the world of gaming as we know it, it now has its fair share of the market, and is here to stay. 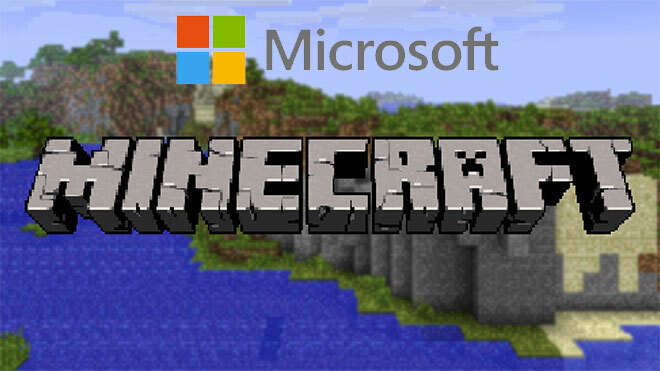 Gaming is hugely popular now in all forms, that includes mobile gaming, and there is one thing for sure, this is a very good time to be a gamer, never have we had such a choice of ways to game as we do now.